But if you like this blog and if you want to get in contact with me or with the management, you can find the e-mail-adresses on the section „Kontakt“. Feel free to contact me via Mail, if you do have any other questions on the blog. My partner and I absolutely love your blog and find the majority of your post’s to be precisely what I’m looking for. can you offer guest writers to write content for you personally? I wouldn’t mind publishing a post or elaborating on many of the subjects you write in relation to here. Again, awesome blog! Hello,I love to read more about this field. 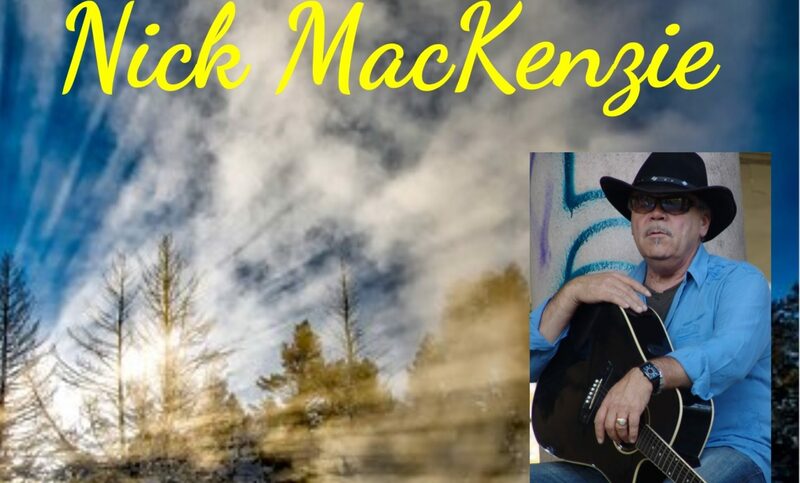 I appreciate you for publishing Nick MacKenzie Single | nick-mackenzie-blog.com..
Das Template gefällt mir ganz gut. Ist das WordPress?.